At St. Mary’s, each year group plans their work under an umbrella ‘Learning Journey’ heading. The curriculum matrix for each year group is included below but please do speak to your child’s class teacher if you have any further questions about the curriculum. If you have a question about the school’s wider curriculum provision, please contact the Deputy Headteacher who has overall responsibility for this area. 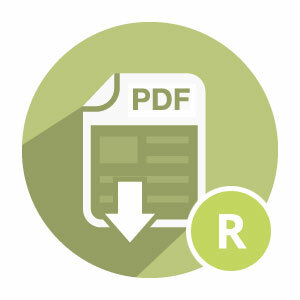 On a mobile, or want a PDF copy?